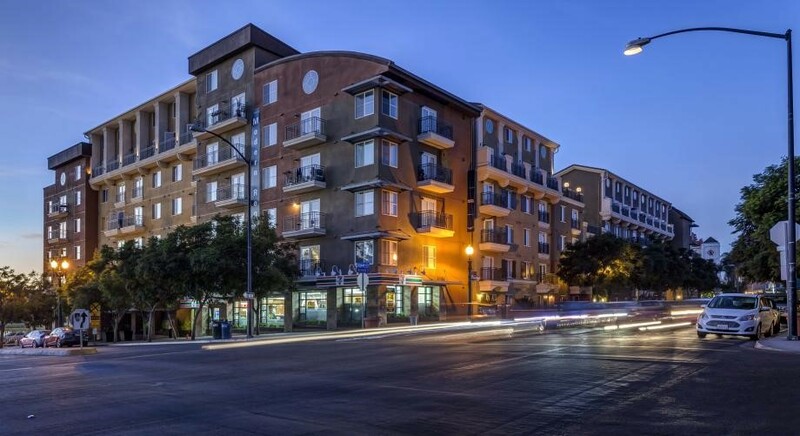 Perfectly situated just 3 blocks from the San Diego bay in the neighborhood of Little Italy, you will find Camden Tuscany apartments. Our pet-friendly, community is within walking distance to fine dining, shopping, and entertainment. 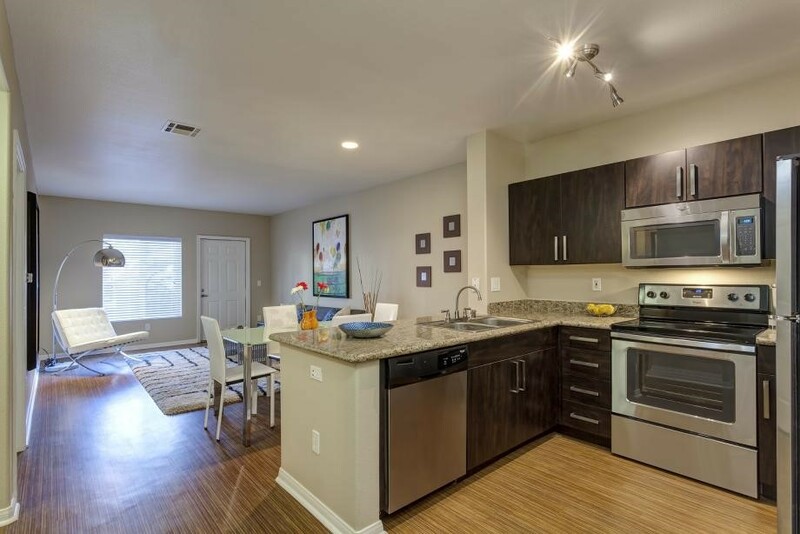 Camden Tuscany offers spacious, one, two, and three bedroom open-concept floor plans featuring granite countertops, stainless steel appliances, full size washer and dryer, including a gated parking garage with assigned parking spaces. 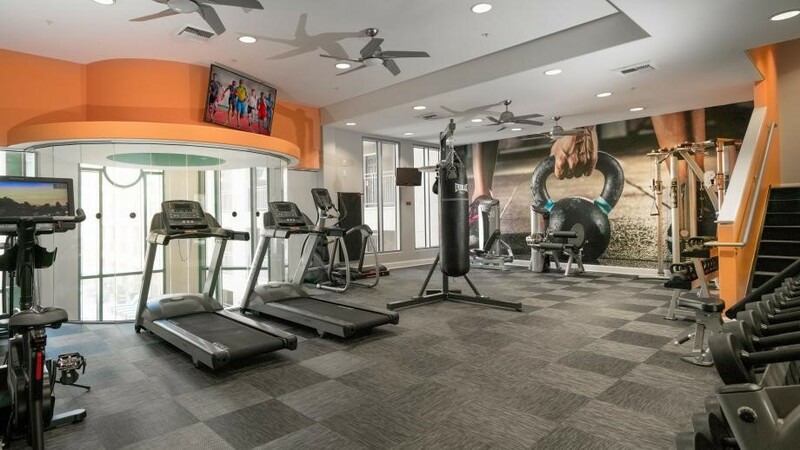 Our community also features a resort-style swimming pool with a hot tub, poolside grilling stations, 24-hour fitness center, game room, and much more! There is so much to do and see in your neighborhood! To help with your “things to do” list, I’ve picked out some fun options for you! If you’re looking to venture away from your apartment, the award winning Little Italy Mercato Farmers Market is literally outside your door. You will find everything from fresh baked good, flowers, and locally grown produce. There are many restaurants within walking distance from your home such as Celebrity Chef Brian Malarkey’s restaurant Herb & Wood. It was named one of the country's "Biggest Restaurant Openings of 2016" by Zagat and one of America's "10 Best Restaurants" by USA Today. You can also find Top Chef: All-Stars winner Chef Richard Blais’ restaurant Juniper and Ivy, which offers "Refined American Food with Left Coast Edge." Catch a Padre’s game by hopping on The San Diego Trolley which is also walking distance from Camden Tuscany. Coronado Beach and Mission Beach are my two favorite beaches in San Diego. The waters are gorgeous! Both are less than 7 miles from your home. Come home to Camden Tuscany today! Our amazing Camden Contact Center team is available 24/7 at (866) 647-6314 and you can also email us directly at Tuscany@CamdenLiving.com. We are happy to assist you with your move and make sure that your Living Excellence experience is a great one!